I have often pondered over the lives of the Prophet Dzhozefa Smita, trying to remember a case in which there was at least a hint of cowardice. I do not know of any. On the other hand, cases of its almost limitless courage. Dzhozef Smit all my heart took the responsibility to restore the kingdom of God on earth. It was a big challenge, but it was the work of God. 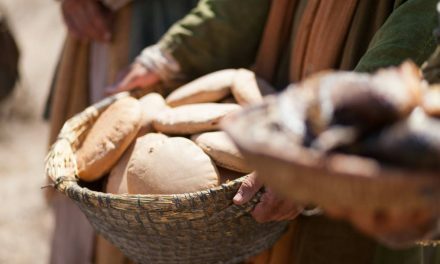 Joseph dedicated himself to building the kingdom to help the gospel to fill the whole earth. He was fully involved in the success of the Church. He was obsessed with the idea. What others might be perceived as damaging, if not fatal blows to the construction of the Kingdom, Dzhozef Smit saw as temporary setbacks in the work that can not be stopped. Joseph refused to constantly defend himself, even though the chances of success often seemed minimal. But he continued to hold the initiative. Because of their great desire to carry forward the work he endured appalling treatment and cruel defeats. But despite all this, his mind continued to work constantly planning new stage of development of the kingdom of God in the last days: the Kirtland Temple, Zion, Nauvoo, gathering place in the West, one thousand years of peace. 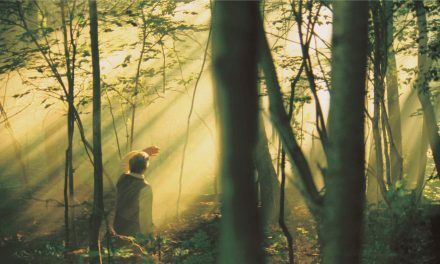 Joseph knew that in order for the church continued to grow, it needs to move in only one direction – forward. 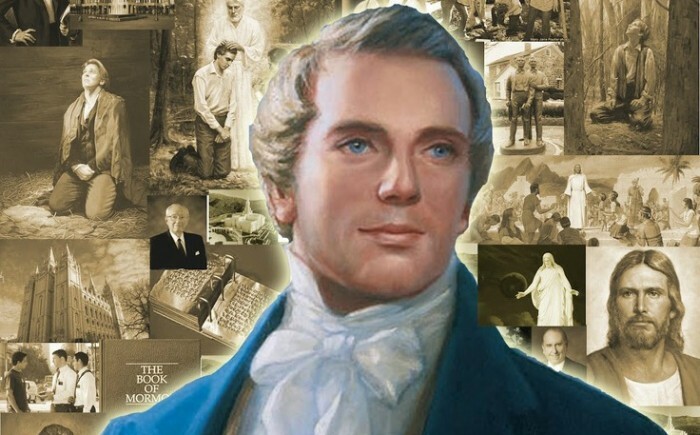 Shortly before he was killed, he helped transform the Nauvoo in one of the major cities in the West, gave their energies to the campaign for the post of President of the United States and organized the West research group places where the Saints could be heading to become a great nation. 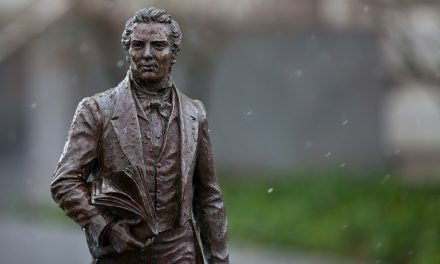 All that passed through Dzhozef Smit, and that he had done for the Church of Jesus Christ of Latter-day Saints, have shown the most important trait of the Prophet Joseph: courage, his astonishing courage. Seer, creative, energetic, optimistic and enthusiastic people – like this tireless individual could not make an impression? Having received a vocation to become the prophet of the Restoration of the gospel of Jesus Christ, Dzhozef Smit took over the leader’s mission, which required courage. He did not ask his men to do anything he would not do himself. The success of the whole Church depended on the strength of Dzhozefa Smita. Few people have ever faced such fierce hatred and resolute opposition to it. And if he was not so brave, he would not have justified the hopes assigned to it. Thanks to all of his experiences, Joseph lived a life full of ups and downs. He walked a lot. Good and bad are literally rained down on him from all sides. He met the test with unusual courage and took everything. Sometimes he was thrown back, but only for a moment, and then he again moved forward with all his strength, as if he sought and craved new experiences. He enjoyed life, as they could only a few. All his senses – physical, mental and spiritual – have been set up on this wave, that there was little he missed in life. Dzhozef Smit developed a quality, to prepare themselves for the trials of life to the fullest. He has found a wonderful spiritual potential, strong physical body, sharp mind and a special sense of humor. He was completely unselfish and gave themselves spiritually, intellectually, physically and emotionally. He was absolutely true in all aspects of their behavior. Dzhozef Smit an honest and outspoken love. He honestly and openly expressed joy. He did not hide their weaknesses. He sincerely repented. Contrary to the will of the Lord, Dzhozef Smit allowed Martin Harris to take the first one hundred and sixteen pages of translated manuscript of the Book of Mormon. Martin lost them, and the Lord chastened Joseph. Joseph did not try to hide their mistakes or to avoid reproach from the Lord. 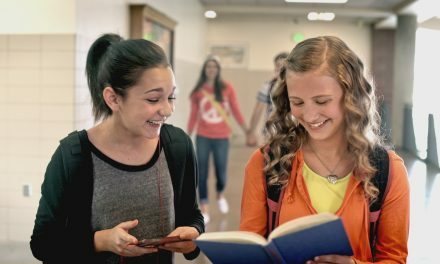 In fact, if anyone is interested to read about this, refer to the sections of the third and tenth in the Doctrine and Covenants – they are easily accessible to anyone who wants to learn more. This tells us something about Joseph. He did not try to hide its flaws. The reason for this was that honesty, to show their people how to live, how to love, how to feel and how to react. He was more concerned to be an example for other than improving its image and self-assertion. The life of the Prophet his only concern was to serve his Savior, Jesus Christ, just as Jesus himself care ministry is His Heavenly Father. This attitude of Joseph in this work allowed him to remain serious, but not limited his freedom. He could remain himself, sometimes careless, sometimes with strong tension, sometimes sad, and sometimes being in the spiritual euphoria. There are many aspects of his personality – he had the ability to respond quickly, always interested in the needs of others and trying to help anyway blessing the lives of others. Joseph’s cousin George A. Smith observed him during the march of Zion camp and so said that he had seen: “During this campaign, Joseph shared the difficulties and gravity of this journey. He not only took care of and presided over the camp, but he was most of the way, despite the blisters and bloody feet and sick because he was twenty-five to forty miles a day in the hottest summer. Such quotes just show the desire Dzhozefa Smita to serve God until the end. God gave him strength and courage. He could look into the eyes of anyone. This gave him power. He did not cheat. He remained himself and was grateful for all that the LORD had given him in his life. Lord – the head of all, and Joseph praised him. Article is excerpted from the book “Dzhozef Smit: Prophet recovery” by Leon R. Hartshorne, ed. Deseret Book, 1970 ..
1. percent. in the book Dzhona Henti Evansa “Joseph Smith American Prophet” (Salt Lake City, ed. Deseret Book, 1966), pp. 117-18. 3. History of the Church 6: 485-86.